Off The Presses: Can Grüner Be Both Good and Cheap? A publicist from the Midwest recently began sending me some Austrian wines, including some Rieslings, but mainly bottles of Grüner Veltliner. Now, you don't have to work too hard to sell me on the virtues of Grüner. I love Grüner. Among the white wines of the world, it is so distinct, with its crisp minerality, citrus, and white pepper bite, and it goes so beautifully with almost any food. Then again, I don't drink much Grüner at home, or when out. That's because good Grüner costs $30 or more a bottle, making it an occasion wine. And, try as I might, I've never been able to find any value Grüner that's halfway decent. 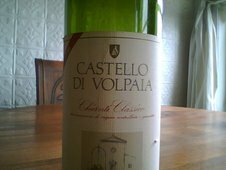 It think this is one of the reasons why the varietal has not caught on faster with the public. (That, and the difficult-to-pronounce name.) Critics loves the wines, but they're expensive, so, outside trend-setting urban bubbles like New York, you don't see much GruVe being downed. This truth came back home as I went through the Austrian bottles that came through the mail. I wasn't getting the tingly sensory hit that I know Grüner can deliver and, sure enough, all of the bottles retailed under $20. 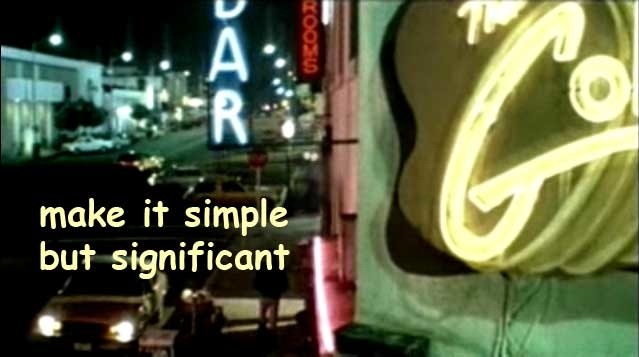 One was the ubiquitous Grooner brand. (You can always tell a bargain GruVe by the goofy, cartoonish label, and this one has the goofiest.) Others included LOIS Gruner (made by the estimable Fred Loimer) and Domaine Wachau. None of them greatly impressed. 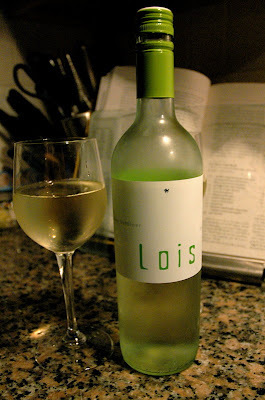 The LOIS tasted like Grüner—green apple, lime, mineral, grass. That is, while is stayed in your mouth. The finish was not long, leaving one with the sense of an insubstantial experience. The Wachau had little dimension and another short finish. And I've always felt Grooner, from winemaker Meinhard Forstreiter, to be a watery underperformer. When I see it displayed prominently at otherwise knowing wine stores, my heart drops. Any of these could be passed off as Pinot Grigio and I doubt anyone would notice the difference. This is not the way to sell an unfamiliar grape to the people. One can find a good $10-$12 bottle of Chardonnay or Sauvignon Blanc if one tries hard enough. 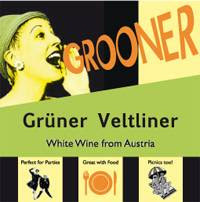 Surely, it's possible to do the same with Grüner Veltliner and get this great varietal more of a following.